The big prize in enterprise managed services today is supporting industries’ digital transformation. With the growing ‘softwarisation’ of networking, this creates more impetus for vendors to compete with telcos as part of a shifting ecosystem. 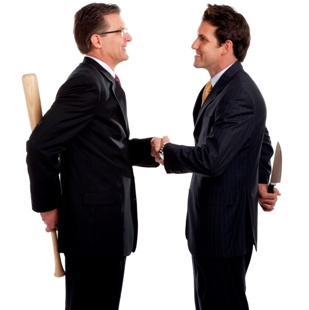 But does vendor software risk cannibalising the telco network? Smartphones: when will Huawei be No.1? We were surprised to hear Huawei’s objective of becoming the world’s No.1 Smartphone maker at last year’s Mobile World Congress, and somewhat dubious whether it would achieve that goal. However, at this year’s show Huawei demonstrated impressive progress, and we consider it is no longer a question of if, but when it will achieve its goal. In this analysis we explore industry scenarios and their consequences. (March 2013, Executive Briefing Service). RIM: R.I.P. or ‘Reports of my death are greatly exaggerated’? In theory, Microsoft and Skype have the resources, the brands, the customer base and the know-how to shape the future of telecoms and become a strategic counterweight to Apple and Google. Can they do it – and what should telcos’ strategy be? (June 2011, Executive Briefing Service, Dealing with Disruption Stream).